Salmon is great for any main dish or side dish. There are many different ways to cook salmon, however cooking salmon as a fillet is more popular due to its taste. And don’t forget the healthy benefits of eating this DHA rich fish. It is a known fact that DHA boost our memory. 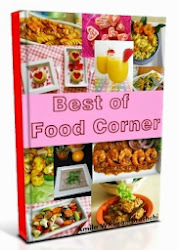 If you look for delicious and mouthwatering recipes to cook with salmon here are some suggestions. 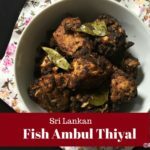 I am sure these recipe ideas will give you some hint on what to prepare for your dinner today. If you know any other ways to cook salmon, please share your recipe ideas as comments below. 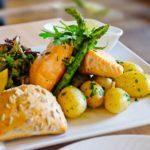 Here is the list of recipe ideas to cook salmon. This is an easy recipe to use both cream cheese and salmon as a delicious dip. In a bowl combine mayonnaise, cream cheese and lemon juice. To add flavour, add spices, pepper and salt. Mix well. Then stir this mix with onion and salmon. This will make a mouth-watering dip for crackers. Before serving cover the dip and refrigerate for at least 1 hour. Baked Salmon with Cream Cheese is entirely different from above salmon cream cheese recipe. Above recipe is a dip, but this Baked Salmon with Cream Cheese is perfect for dinner. You need fresh salmon skillet and other ingredients to prepare the marinade. You can find this delicious Salmon Cream Cheese recipe on Mealz as it is with complete ingredients list with step by step instructions. This is a very easy recipe with salmon. Sprinkle salt, dill and lemon pepper over salmon fillet. 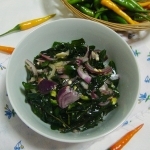 Prepare a marinade using brown sugar, soy sauce, green onions, oil and broth. Marinade the fillet in this mix for about 1 hour in a covered plastic bag and in refrigerate. Then grill the salmon with lemon pieces over the top of the skillet. Grill for around 15 minutes. 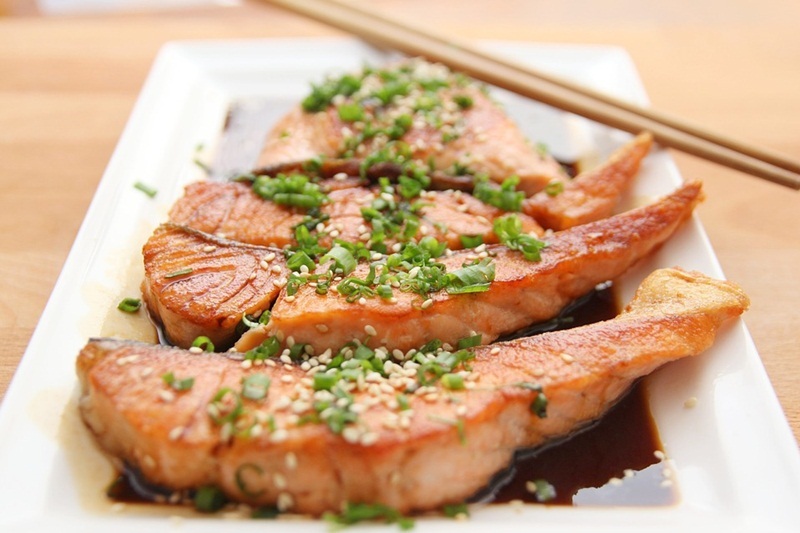 Salmon Teriyaki is another great way to cook salmon. You need best fresh salmon fillet to cook this. And if you know how to prepare the teriyaki sauce, you are all done. To prepare the teriyaki sauce, combine soy sauce, ginger, garlic, rice wine, sesame oil and brown sugar with 1/3 cup of water in a bowl. 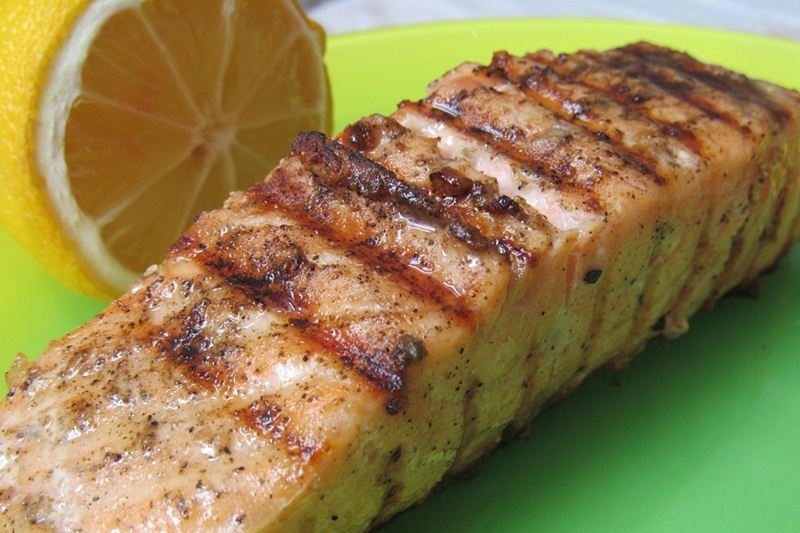 Marinade salmon for minimum 30 minutes. Then heat oil on a large skillet cook 3-4 minutes both sides. Finally pour the teriyaki sauce over the cooked salmon. You are ready with a great delicious salmon dish! 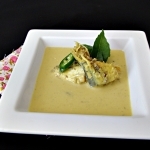 This is a popular way to cook salmon fish as curry. 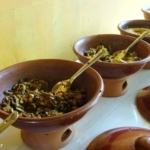 In Sri Lanka we cook canned caramel or salmon fish as a spicy curry. 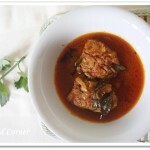 You need Sri Lankan spices or even Indian spices to cook this curry. 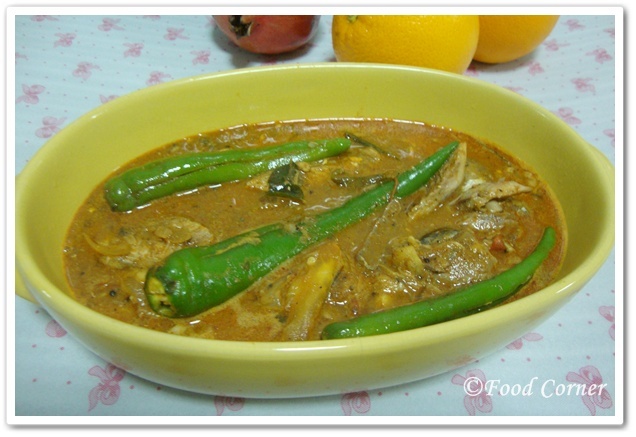 Check this canned fish curry recipe for the complete instructions. 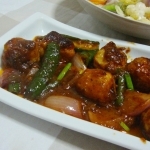 I am sure you will love this spicy curry if you love hot & spicy food. 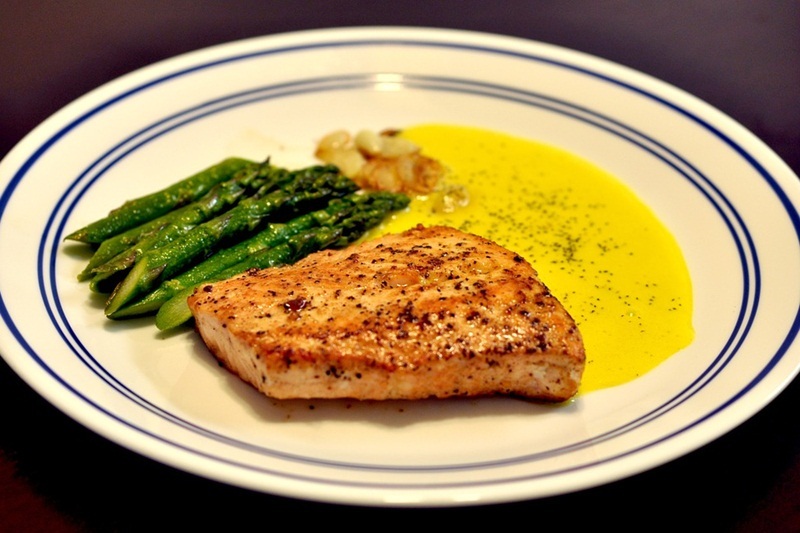 There are many other ways to cook salmon as salads, salmon fillet and even as salmon tartare. How do you cook salmon? If you have other recipe ideas with salmon, please share. 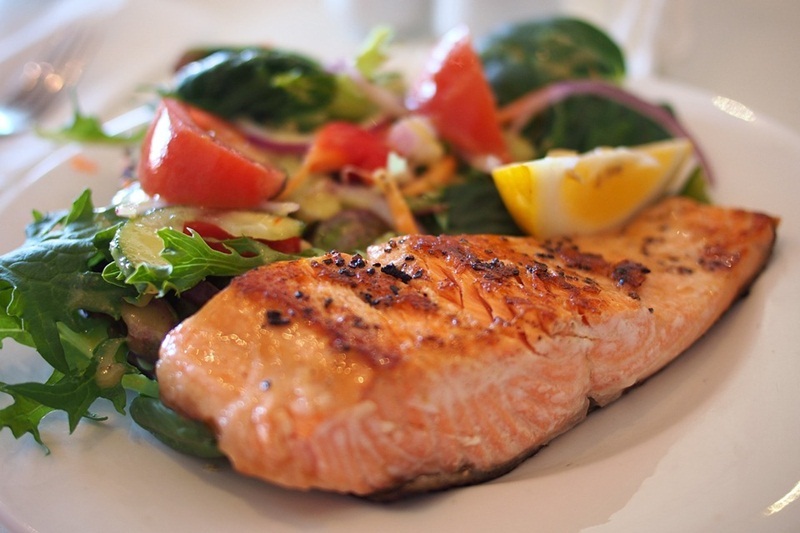 We all love to eat delicious mouthwatering dishes with salmon fish! I Am Dying For A Brownie – Can I Have Sugar When Trying to Lose Weight?